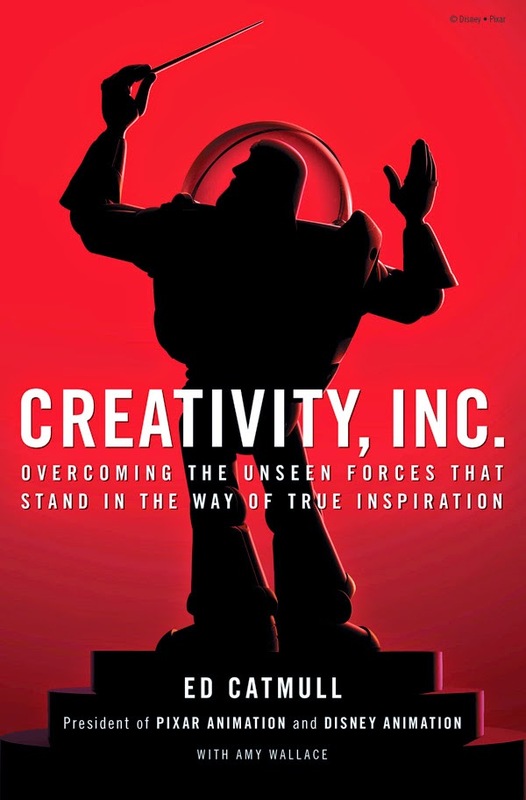 Ed Catmull, co-founder and president of Pixar compiled his learnings; from failure to success. This book differs from many of the other books because of his honesty. He not only documented his success stories, he also documented their failures. And he unveils more interesting stories about the pixar internals and interesting stories about our favourite con man Steve Jobs. I highly recommend the book for everyone. It also assumes that you watched most of the above listed movies to fathom some of the stories told in the book. If you are the one who do not have time to read this book/listen to audio book, at least watch shorter version of the book from his talk. Steve put his arms around us and began to cry, tears of pride and relief—and, frankly, love. I’ve also learnt that he is also affected by Ego’s speech as much as I do. And I’m planning to reread the book after couple of years. There are a lot of lessons to learn from this book.